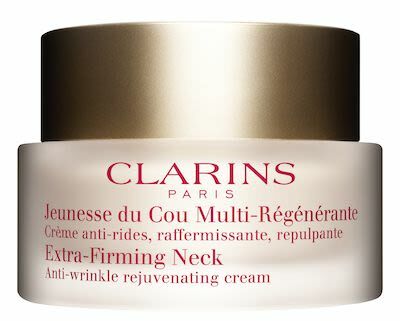 A delicate, melt-in and non-greasy cream that is ideal for women aged 40 and over to help preserve the softness, comfort and youthfulness of the neck. Helps to restore the beauty, firmness and support of this incredibly fragile and delicate area. Avoid extreme temperatures. Avoid sun.